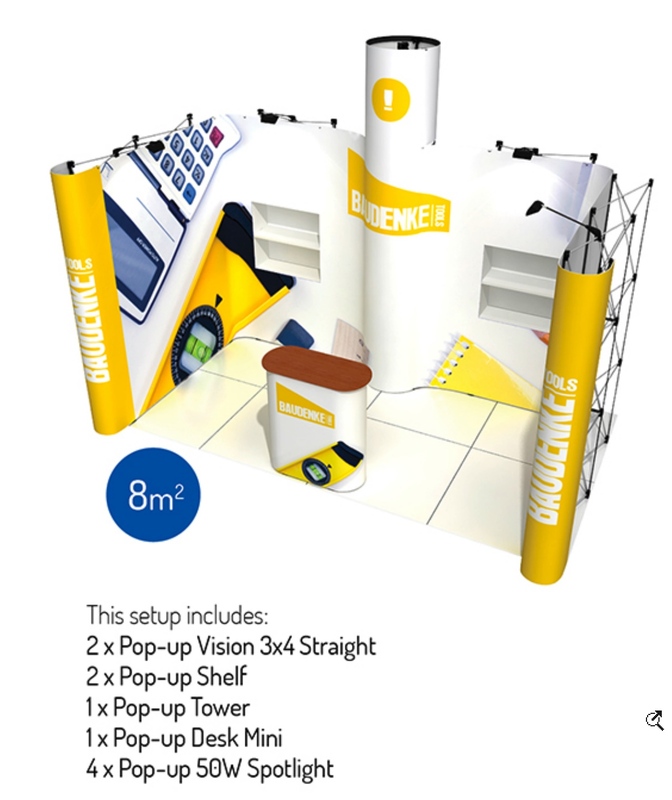 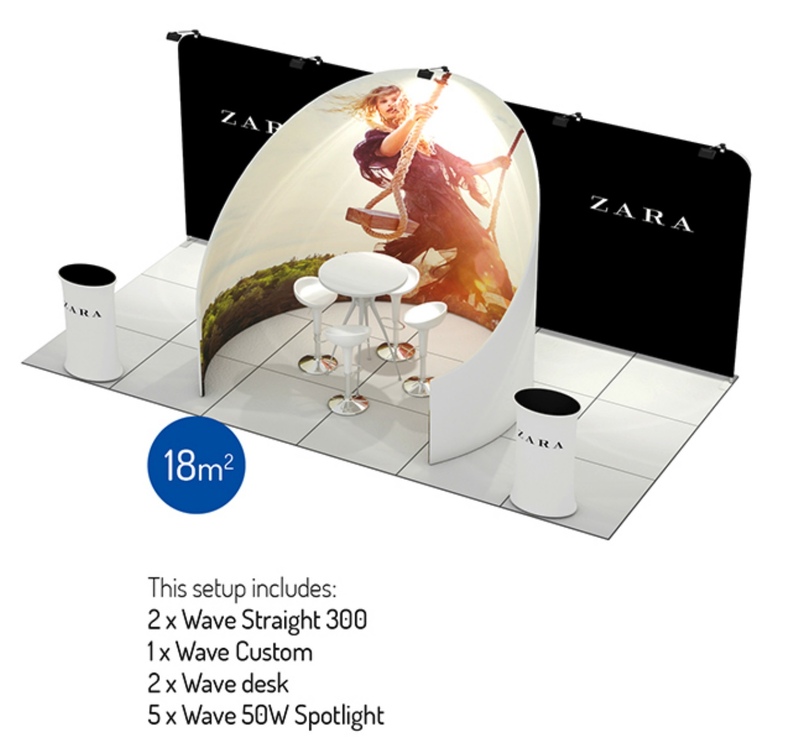 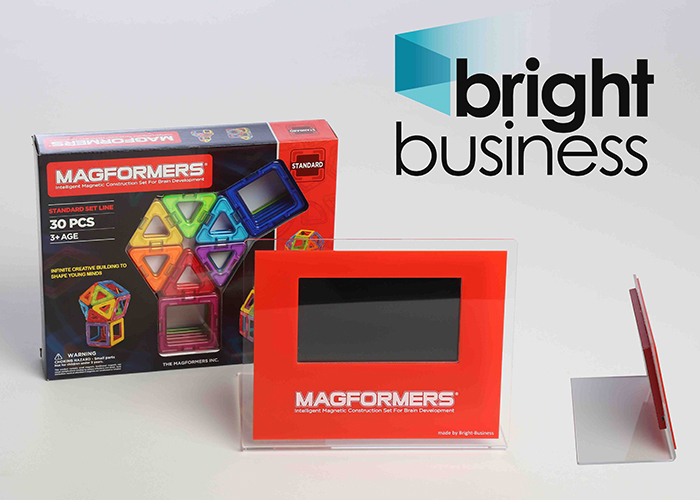 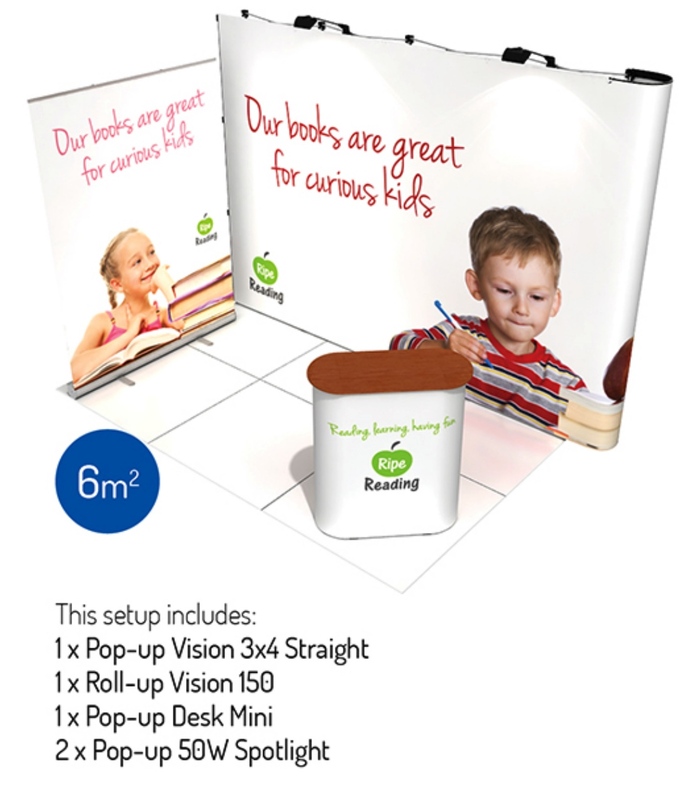 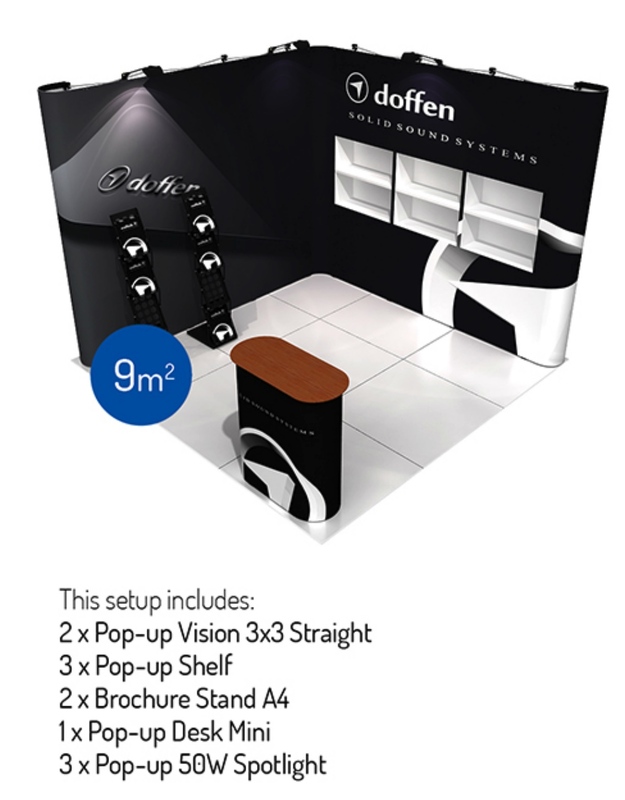 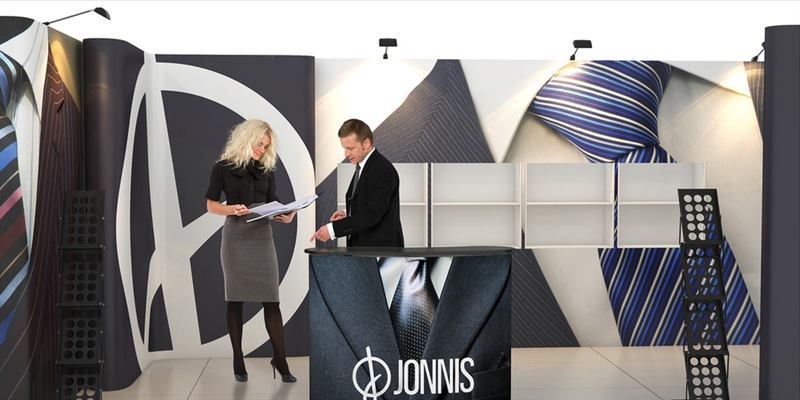 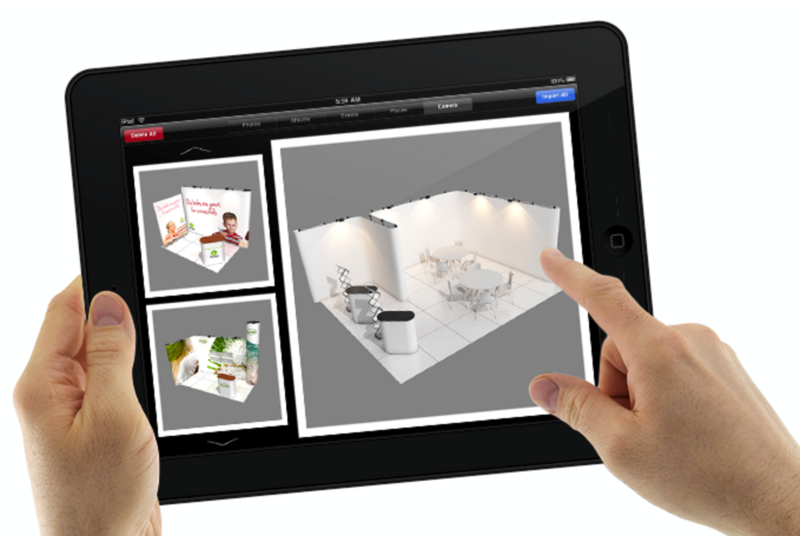 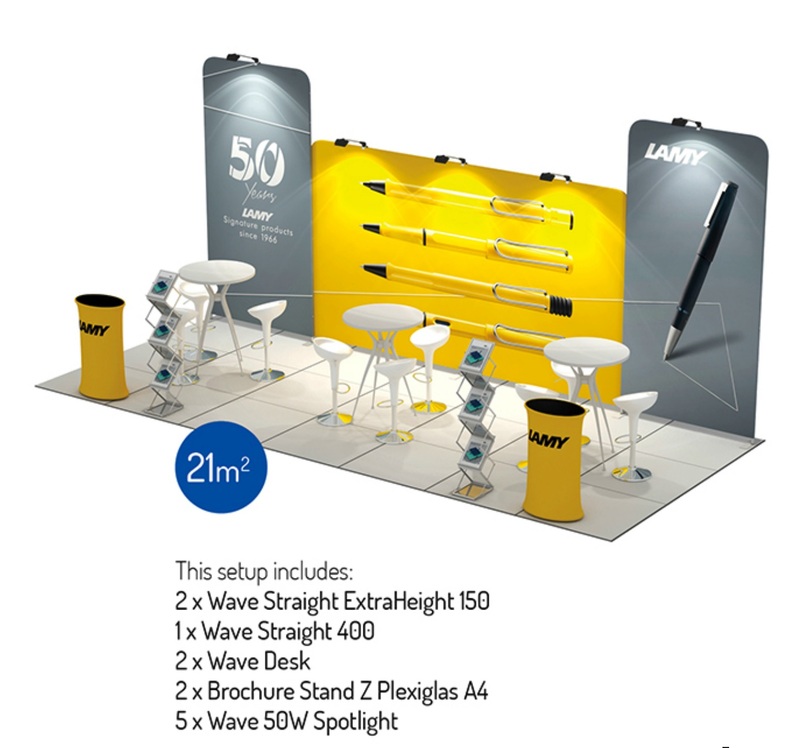 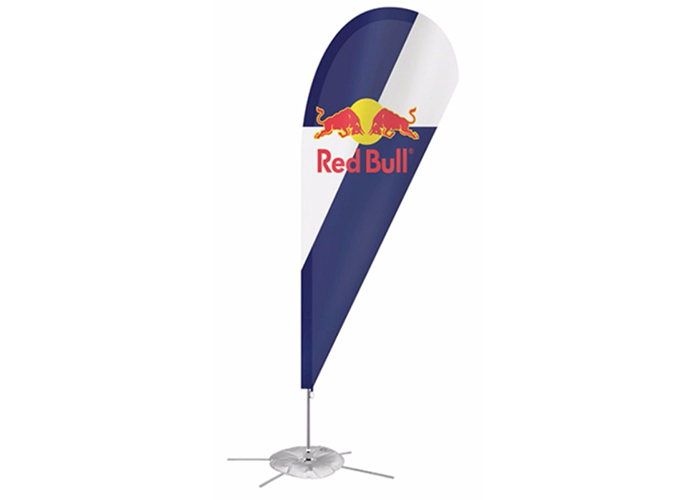 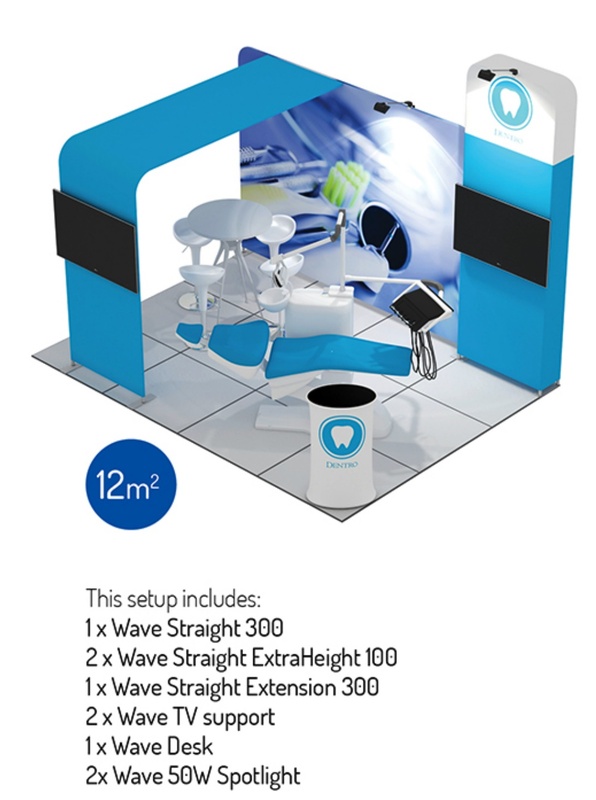 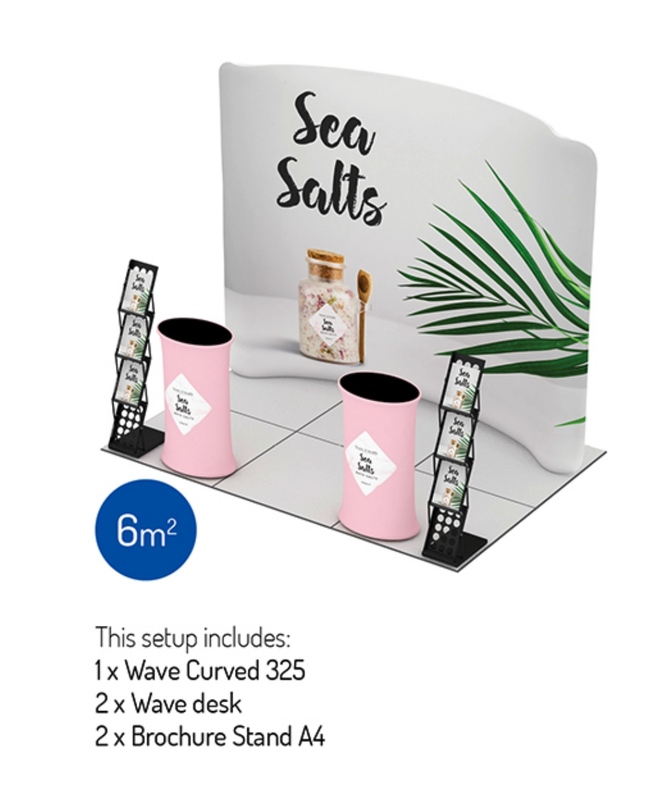 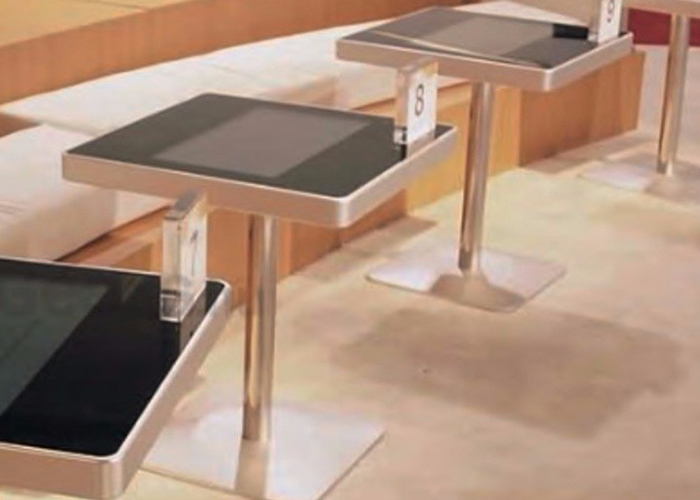 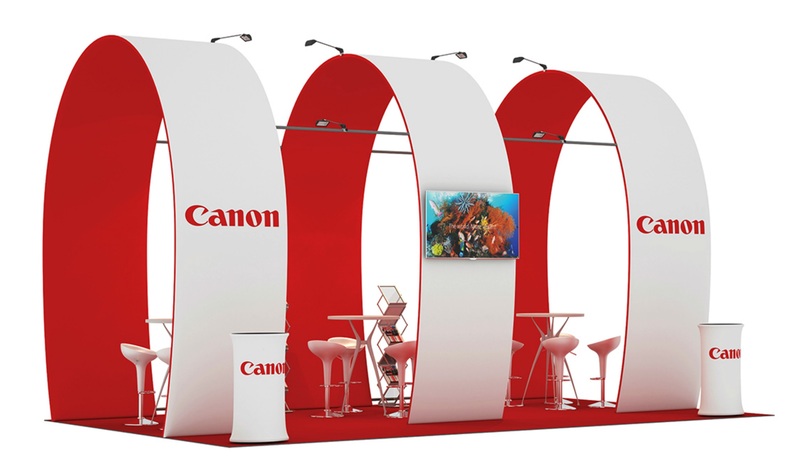 Find out how to set-up an exhibition stand in less than 30 minutes. 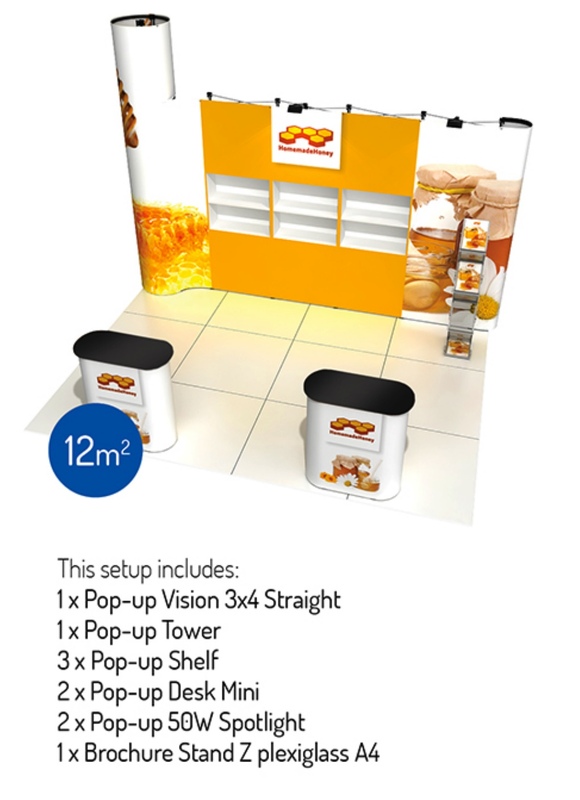 Also, you have more than 100 predefined solutions and you can preview your exhibition stand in a 3d rendering before production. 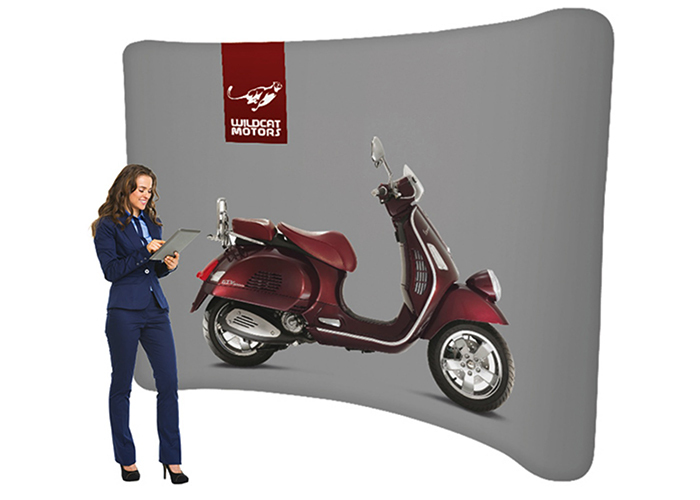 Thanks to the expandable system you can transport it all with your own car.